Withings is dead. Long live Withings. 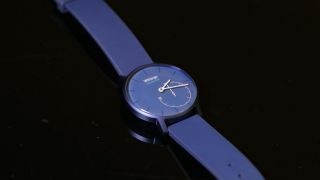 Health and fitness brand Withings has confirmed that it’s ditching its name and inheriting the moniker of its parent company, Nokia. The transition will take place this summer and cover all of Withing's produce ranges, from smartwatches and fitness trackers to smart scale and home monitoring cameras. The change in name isn't particularly surprising, as Nokia purchased Withings back in June 2016 - so aligning all products under one brand makes sense. It also announced during Nokia's MWC 2017 press conference that it will be launching a new version of its Health Mate app to provide better data processing and more useful information and feedback.